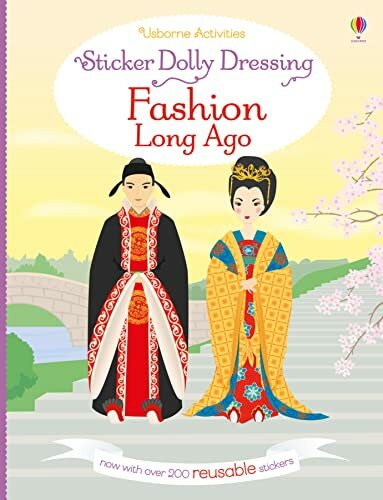 Follow fashions through the ages with this fun and informative addition to the hit "Sticker Dolly Dressing" series. Help dress the men and women in their best clothes across different periods in history and around the world. 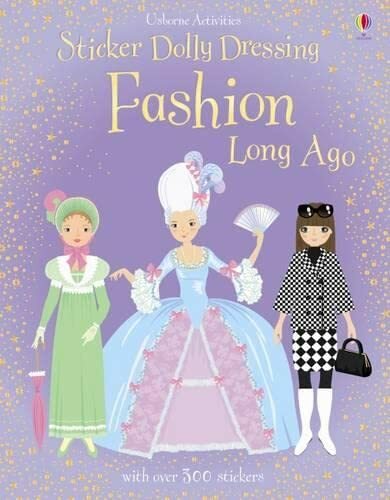 This title includes the fashions of Ancient Egypt, Ancient Rome and China, as well as England in Medieval Times, in the Elizabethan era, during the reign of Queen Victoria and in the 1960s. 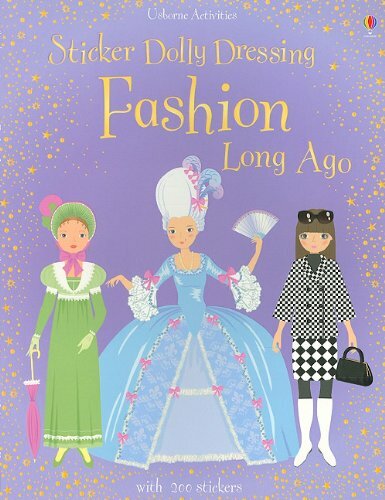 It is filled with over 400 stickers to choose from to help the characters look their best.